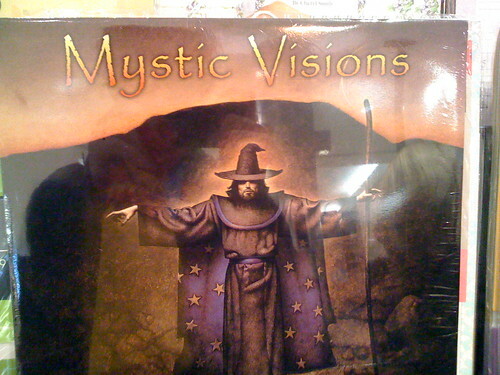 Mystic Visions...of Papyrus | Papyrus Watch - Exposing the overuse of the Papyrus font. Yet another example of Papyrus use on a calendar. Papyrus is really taking over the calendar.